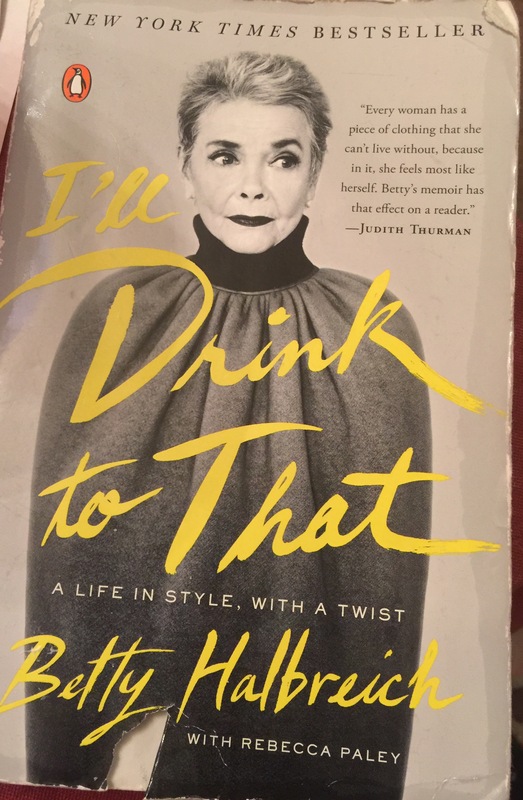 At age 87, Betty Halbreich continues to live a life of fashion and style and has unknowingly affected our culture, society, and trends. 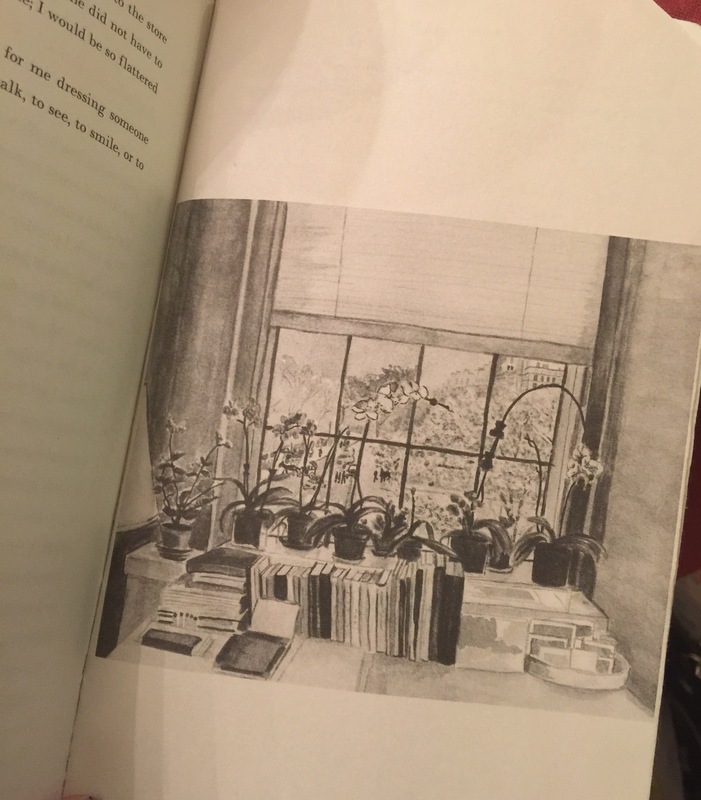 The book immediately throws you into her world as a child, which was completely foreign to me, not only because of the affluence but most importantly the era, 1930s. In the book, there was an assumption of family values, roles, and decorum during that time. As a child, Betty was living is a world of nursemaids, cooks, quiet wealth, and sophistication. However, a few pages in, I easily entered her world, and didn’t want to leave. One may think what struggles could this ‘poor’ little rich girl have? Many. Like all of us. Like me, she had a strict strong-willed mother, who you emulate, and constantly and typically ineffectively attempt to please. Like me, she had a hard-working adoring father, defining how a man should treat you; that you deserve the world, and to never settle for less. Like me, she dealt with the difficulties with breaking away from traditions to assert her independence but its hard when those values are all you know. Marriage. Motherhood. Love. Heartbreak. Being valued. Finding your own worth. Establishing yourself. It’s hard to understand why things happen, and what’s the next step to take when your legs feel so wobbly from disappointments. Mrs. Halbreich used fashion, as legendary personal shopper at Bergdorf Goodman, to turn her tragedies into triumph. She used her knowledge, care, arch-criticism and incredible enviable sense of style to transform the lives of others, using not only clothing but listening. She had a profound ability of being able to see the forest through the trees, understanding her clients needs through their wants. I loved travelling in time from 1930s to today with Mrs. Halbreich. I read this book at a timely part of my life when I had a big unexpected hit to my career, but like Mrs. Halbreich, its important to renew. Use those old traditions upon which you were raised as a foundation. Redefine and Reinvent yourself. All in all, I thought this a great Naomi Notable Read!!! I highly recommend. P.S. the next book I’m reading is “The Asylum: True tales of Madness from a Life in Fashion” by Simon Doonan.